Get Well Soon Raymond Rowe! 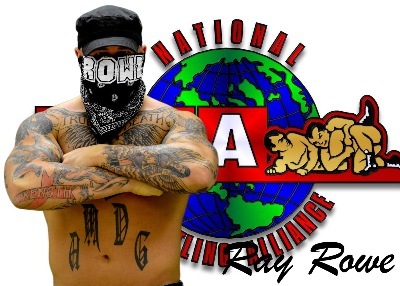 Home / NWA MIDSOUTH / Get Well Soon Raymond Rowe! We have just received word that current ROH star, one half of the tag team War Machine, RAYMOND ROWE was involved in a serious motorcycle accident. His injuries include severe bruising, lacerations. He also sustained a broken arm that will require surgery and rehabilitation. We at Rowe’s ROH family – wrestlers and fans – are incredibly grateful he will make a full recovery. Unfortunately, Rowe will be out of action indefinitely while he rehabilitates. While there is currently no set date for his return, Rowe has sworn he’ll be back stronger and better than ever! We will have all updates here on rohwrestling.com. Everyone at NWA wishes Raymond Rowe a speedy recovery and can’t wait to see this talented young man back in an NWA ring as soon as possible!